The MIYC is a non-profit organization whose members own the club and facilities, and direct its operations. Memberships are available. 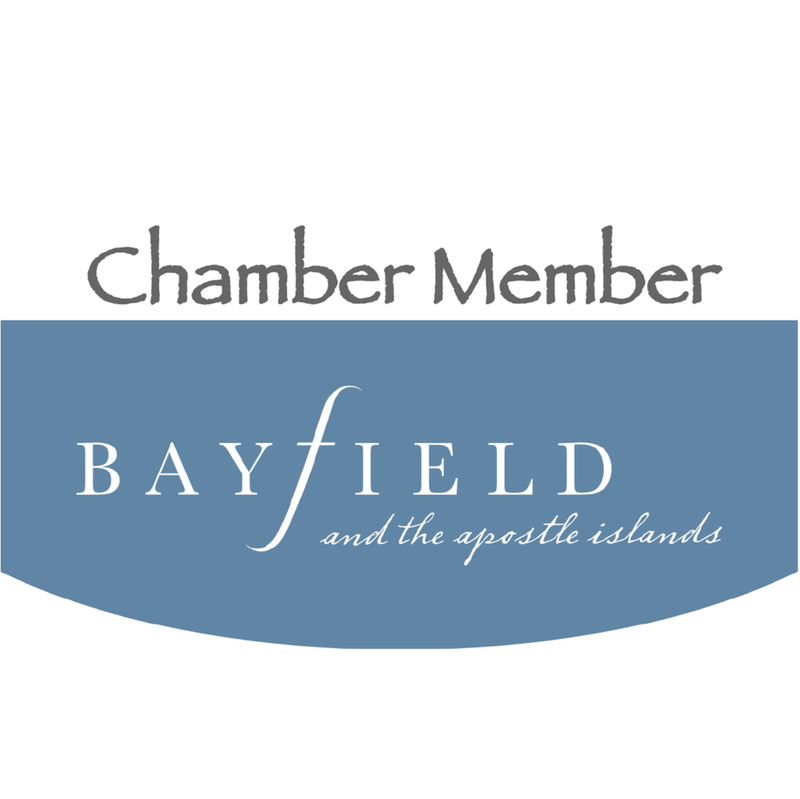 Become a member now! Enjoy the benefits of membership now! Receive your Certificate of Membership and Member voting rights when the full cost of membership has been paid. For more information and a full list of member benefits, please contact Krishna Paterson in the MIYC office. Complete online, print, get signatures, & send to MIYC office. HOW IS MIYC SET UP AND WHO RUNS IT? The Madeline Island Yacht Club, Inc. (MIYC) was incorporated in 1977. It is a private club owned by its membership of 140. The management of the Club is vested in the Board of Directors, consisting of nine (9) elected members. This Board has general charge of the business affairs, policy and properties of the corporation. The day-to-day operations of the Club rests with a three person inter-departmental team (Ship Store, Service Department and Business Office), responsible to the Board of Directors. Provided all members have been assigned priority slips, the Club may allow rental to non-members and visitors if space is available. The Ship Store is open to the public. HOW DO I BECOME A MEMBER AND WHAT IS THE FEE? 4) A description of your boat. In addition, a $500.00 non-refundable deposit must accompany your application. This deposit will be credited against your membership purchase fee upon membership approval. Your application is then placed on a prospective member waiting list. When your name comes to the top of the list you will be notified and your application submitted to the Board for their review at the next scheduled meeting. Should you decline membership when notified, your name goes to the bottom of the prospective member waiting list. The membership cost is currently $16,500, which consists of a $13,200 membership fee as equity to the member and a $3,300 initiation fee which is retained by the Club. When your application comes up for review, the $16,500, less the application deposit, must be submitted to the Business office. WHAT DOES A MEMBERSHIP OFFER ME??? Reduced rates on dockage, storage, and repairs. Priority status for launch, haul-out, and repairs. Keyed access to members’ lounge and shower/restrooms. One vote at the Annual Business Meeting. Periodic discounts on fuel, purchases and services. Reciprocal docking privileges at other YCA clubs. Participation in Club sponsored social events. Club newsletter and industry updates. WHAT OBLIGATIONS DOES A MEMBERSHIP ENTAIL? A member of the MIYC is obligated to lease a slip space each spring at the current member rate. Slip spaces are assigned at the discretion of the management according to the boat size and seniority. Fees are based on length of slip or boat, whichever is greater. A signed slip rental agreement and proof of boat insurance must accompany the slip fee. Any account balance must be paid in full prior to boat launch or use of the slip. Members are charged a flat per/foot rate each fall for haul-out, storage and spring launch. Assessments for Capital Improvements to the Club may be levied by the Board of Directors as needed for major projects. CAN I SUBLET MY SLIP TO OTHERS? Club By-laws allow only the MEMBER’S boat to be docked in his assigned slip. In the event that an active member has a boat, but will not be able to use his slip for all or part of the season, the member is still obligated for the slip rental fee and compliance to the lease agreement. However, the member may notify the Club office of the availability of his/her slip for use, and the Club will try to sublet the slip on behalf of the member, retaining 30% of the sublet income as a service fee, and crediting 70% of the sublet income to the member’s account in the subsequent month against future goods and services. Subleasing can only be done through the Club. Members may not individually sublet their slip or allow others to use their slip. Memberships may be transferred only through the Club. Should a member wish to retire his/her membership, a written letter of request to retire should be addressed to the MIYC Board of Directors and sent to the Club office. Your request will be placed on a waiting list and retired in the order received. The price at which the Club repurchases a membership will be at the same price then being charged the new member, less the current initiation fee. If you have further questions regarding membership in MIYC, please contact Krishna Paterson in the MIYC office.